The complete offering terms are in an offering plan available from the Sponsor. File # CD13-0064. Property Address: 7 Harrison Street, New York, New York 10013. 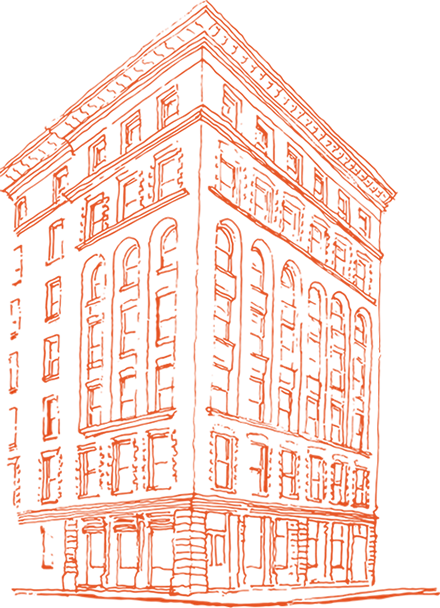 Sponsor Name: Harrison Street Residences LLC. Sponsor Address: 7 Harrison Street, New York, New York 10013. The artist and computer renderings and interior and exterior decorations, finishes, fixtures, appliances and furnishings are provided for illustrative purposes only and reflect the planned scale and spirit of the building. Sponsor makes no representation or warranties except as may be set forth in the Offering Plan. All square footages and dimensions are approximate and subject to normal construction variances and tolerances. Square footages exceed useable floor area. Sponsor reserves the right to make substitutions of material, equipment, fixtures, finishes and appliances in accordance with the terms of the Offering Plan.